If you’re silly and don’t own the full cookbook yet, you do need at least this recipe. It’s a warm weather/vacation/sweet summertime/healthy lifestyle necessity. And still, my favorite cocktail of all time. Maybe because it was the first one I learned how to make, when I was getting into practicing the art of healthier ones. And yes, of course it’s an art. And also a lifeskill. And something that so many people are intimidated by. So, let’s fix that, shall we? Yes. Let’s. See-ya gross, glowing green margaritas full of sugar and chemicals. Here’s how to make the pure, real deal. Notes: This recipe is one of my favorite cocktails any time of year, and can be easily tweaked to add other fun flavors. Try muddled blackberries, infused jalapeño tequila, or straight up chopped jalepeno in the shake, lemons instead of limes, or a splash of ginger kombucha or fresh-pressed beet juice. Garnish with extra lime wedges or wheels. 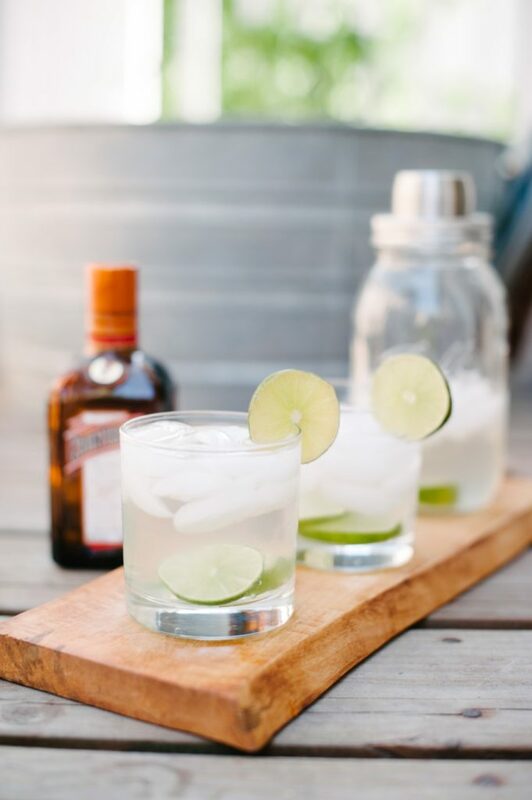 Add tequila, lime juice and cointreau to a shaker with ice (adding in any other additions like jalepeno, cilantro, grapefruit juice, etc). Shake like crazy. Fill 2 glasses 1/3 of the way full with club soda. Add ice. Pour margarita over the top, splitting between the two glasses. Garnish with extra lime wedges to serve. 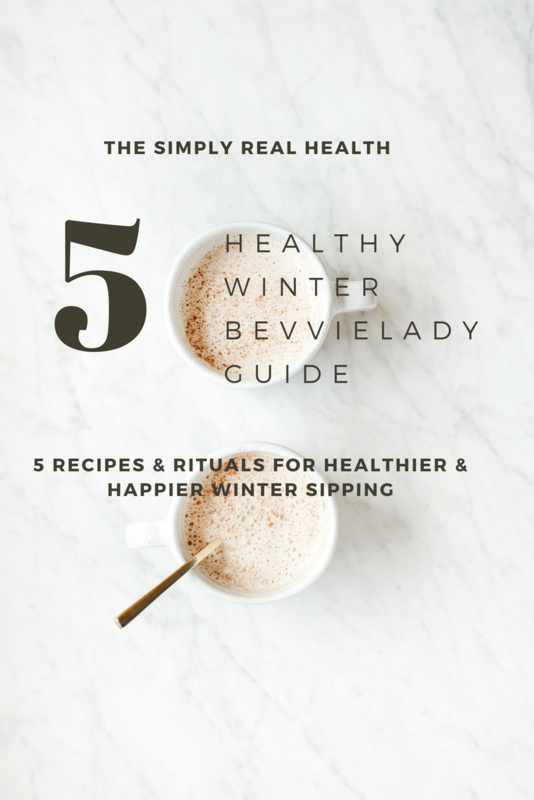 Want to know how to make other healthier cocktails? 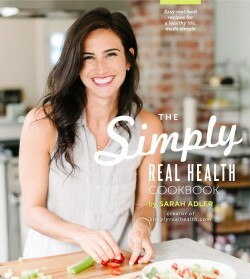 The Simply Real Health Cookbook has 8 other amazing ones to try!